Welcome to Ride Dance Write. This blog is about living wide awake in the body, creating an improvisational life, being an artist, and the practice of showing up every day. 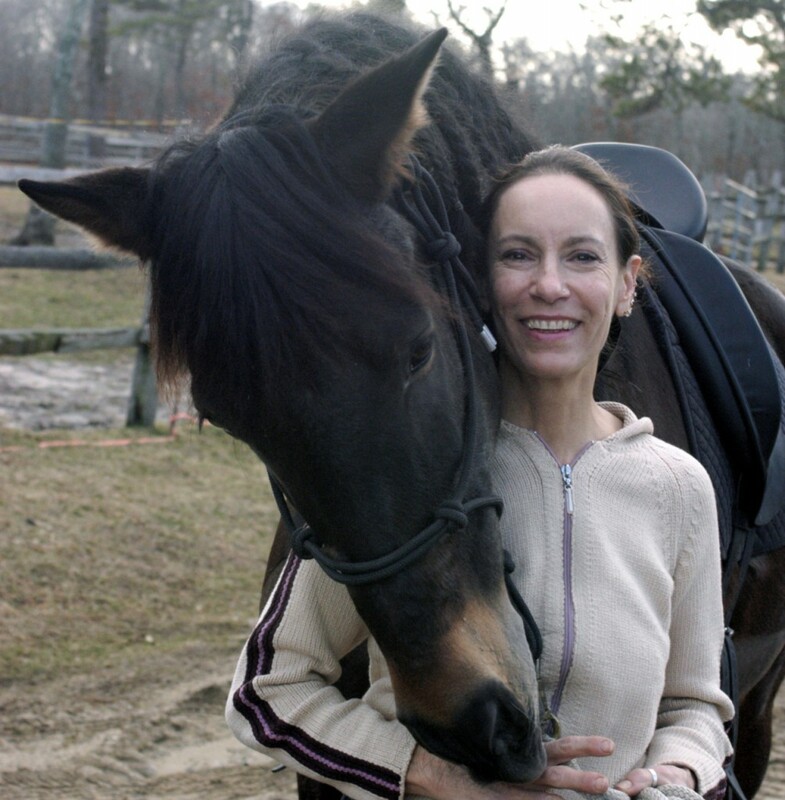 A great part of that is also about what horses and other beings – two and four-footed – teach us about that journey. You can read my bio HERE and watch some videos of horses and human) dancing HERE and HERE. Discovering a deep, sensuous awareness of and connection to the body. Nourishing a sense of improvisation and curiosity in all aspects of life. What horses and other species can teach us. who: My background is as an improviser, dancer, actor, choreographer, writer, rider, teacher, and movement therapist. For the past twenty years I have made dances with humans and horses, as well as riding my three lovely horse companions, Sanne, Amadeo and Capprichio. For the past forty years I have made dances for humans and explored ways to live an embodied life. what: I am dedicated to nourishing improvisational practice in work and play, and discovering how to be non-habitual in mind and body. My research is embodied 100% of the time. My performing. coaching and teaching are about helping you find focus and live your most embodied, improvisational and joyful life. why: I believe in deepening creativity and awareness playfully, through the body, and in finding ways to expand knowing with all of our six trillion cells, not just in the ones perched on our necks. That means having a 24/7 wide-awake, multi-sensory, bodily experience of ourselves and the world. who: I work with dancers, visual artists, actors, writers, horse people, groups and individuals of all backgrounds and experience who are seeking new ways to approach their spiritual and creative practice. I am a Certified Laban Movement Analyst and Somatic Experiencing practioner, and work with those who have experienced trauma using movement and touch. I also do equine experiential work that explores the bond between horses and humans and what our equine friends can teach us. My book, Our Horses, Ourselves: Discovering the Common Body is available HERE. how: You can subscribe to my daily posts HERE. You can visit my website HERE. You can work with me one-to-one via telephone, skype or in person by contacting me HERE. I look forward to hearing from you. Thank you for visiting and sharing my site! somehow I have found you online… am a Body-Mind Centering Practitioner and Continuum Movement teacher in LA. I have an Arabian and am a student of Natural Hosremanship. ps my web site is process of being re-done– it is very out dated.. Please shoot me an email. river/body – into the waters! !